In every board, there’s always that one member that drags on meetings with unnecessary stories on how things have to be done, or why their advice is the only way forward. There are also board members that are extreme attention seekers or prefer to be disparaging in any discussion. The Chair must take decisive action against such unproductive members by having a strong conversation with them or showing them the door. Each board member is tasked with fiduciary duties that must be based on mutual trust and confidence. There should be a culture of fairness and open communication between every board member. Negative energies are bound to affect the overall effectiveness of the board functioning and fulfilling their task as an organisation’s beneficiaries. The best way to minimize the effects of a dysfunctional board is to create a clear agenda for each and every meeting that is held, to keep things professional. Following a plan and mapping out the agenda will allow for all pertinent issues to find a way to the discussion. Sending the agenda in advance to the executive directors and other members of the board will also help significantly. In legal terms, email votes are a valid way to cross off certain routine items off the list before a scheduled face-to-face meeting. An important way that the chair can ensure productivity is by tracking attendance for board members. The seriousness of the meetings can be established with written agendas and future goals. It is up to the board Chair to assess the behaviour of both directors and the members of the board, as individuals and as a team. Having a role to play with new hires for the board is vital in this regard. The Chair is best equipped to understand the type of expertise that will be complementary to the rest of the board, and where the gaps are. In addition, board members that are hired must be given an orientation wherein details of what is expected of them is fully highlighted. In the case that a board member is unwilling to accept a resignation, the rest of the board must unite and take a stance to support or veto the action. Governance of a Non-Profit board can be gamble at best. 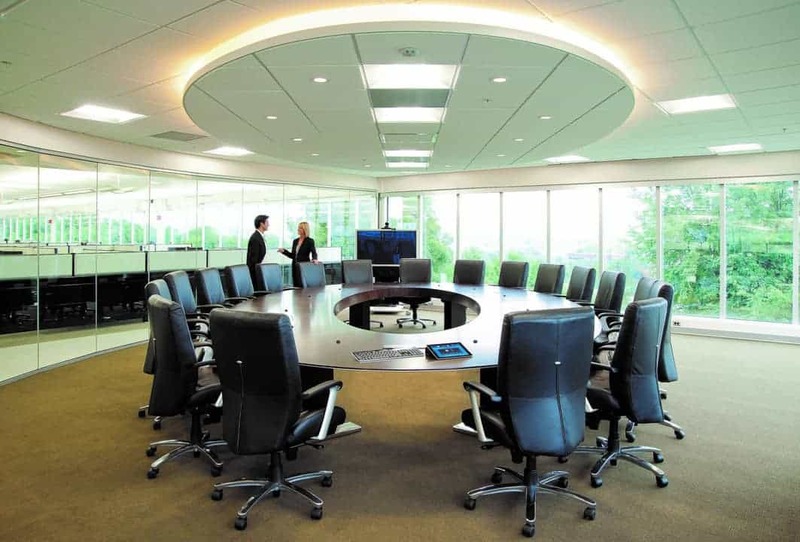 While the role of a board of directors is stated in great detail in theory, practice is dependent on several factors and can vary dramatically from board to board. If a board becomes dysfunctional, it can be due to a general lack of clear direction or even disinterest. But sometimes, it is the result of poor management and fragmentation of governance. Without resolving such problems, the board will further disintegrate and cause complications for the organisation and its public image. It is important to remember that all is not lost, and a board can recover through introspective discussions and unbiased support.